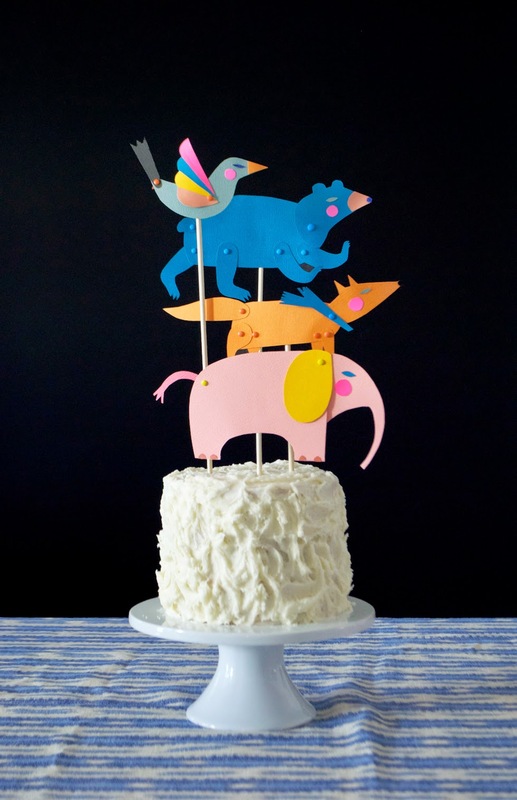 Animal birthday party theme! What a unique theme you selected. I just loved animal art that has been done on the cake. Currently I am doing party planning for my sister’s surprise birthday party. I am quite confused in selecting theme. Can you suggest some great themes? That's the great idea for birthday party. I like this animal theme parties. Thanks for share the post. This is such an outstanding Animal birthday activities. I just loved this post. 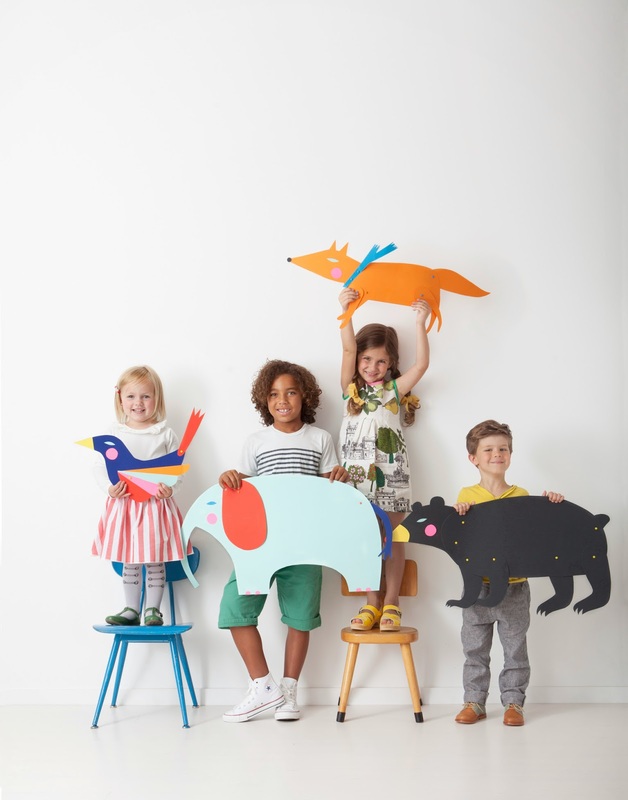 I would like to print such a cute animal activity printable for my Phoenix preschool students. I am quite sure that they will like it too. The animal cake must have been the party hit. Well, that's one way to go for celebrations.